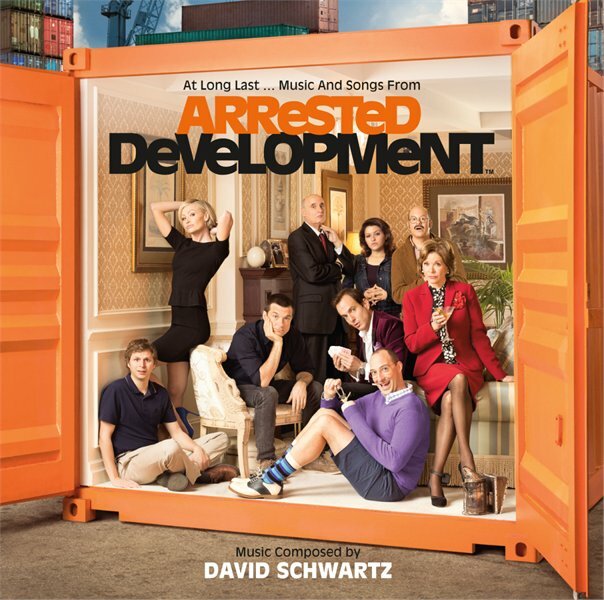 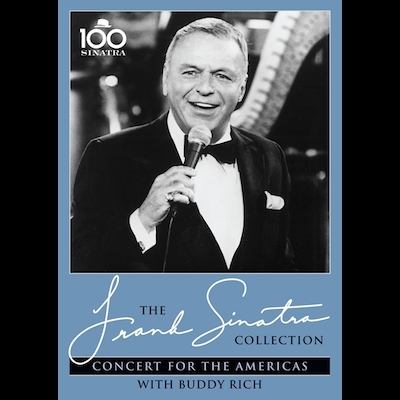 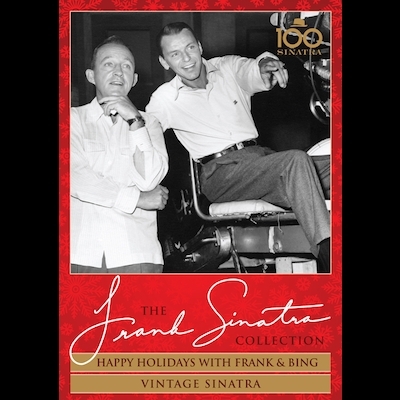 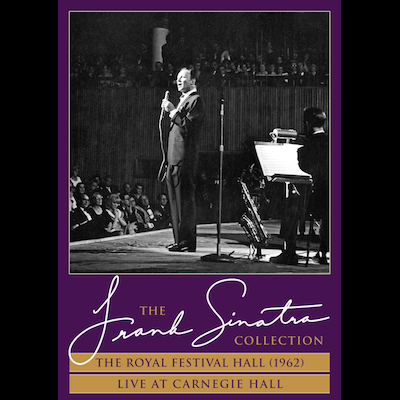 Frank Sinatra's groundbreaking and highly successful album, Duets, was originally released in 1993 and was referred to as The Recording Event of the Decade. 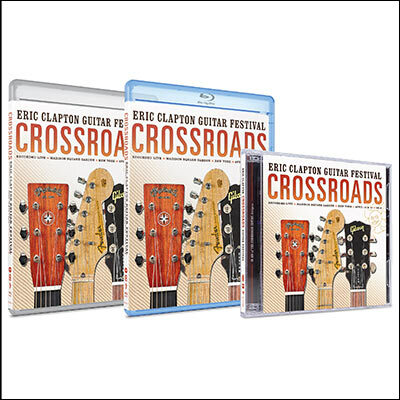 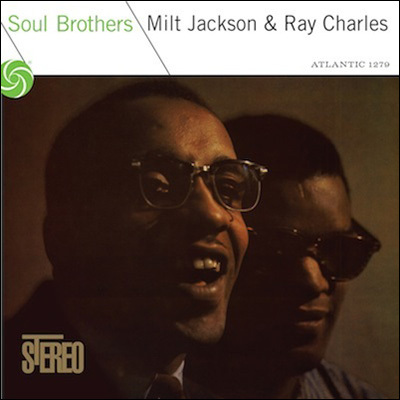 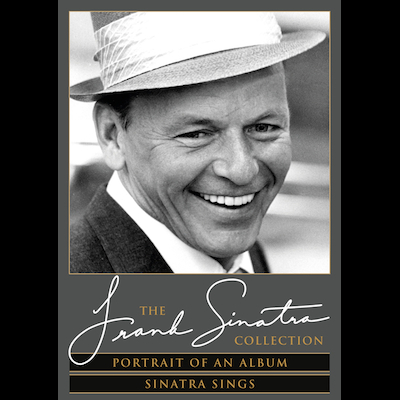 Certified 3x-platinum, Duets brought together an array of global superstars including Tony Bennett, Natalie Cole, Gloria Estefan, Luciano Pavarotti, Barbra Streisand and more for an album of standards including many songs instantly associated with the Chairman of the Board. 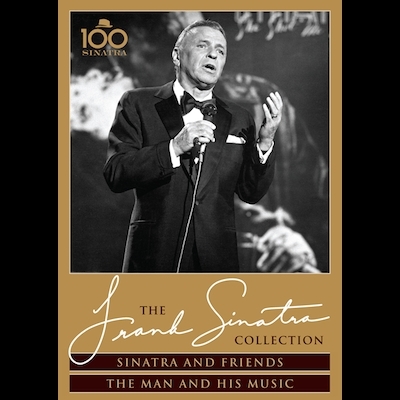 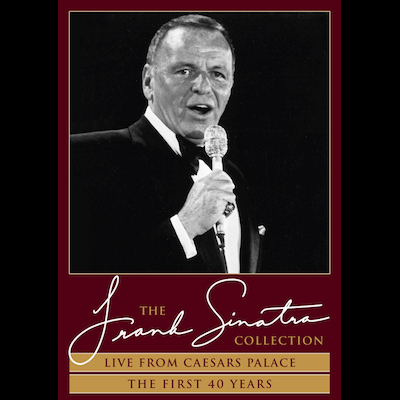 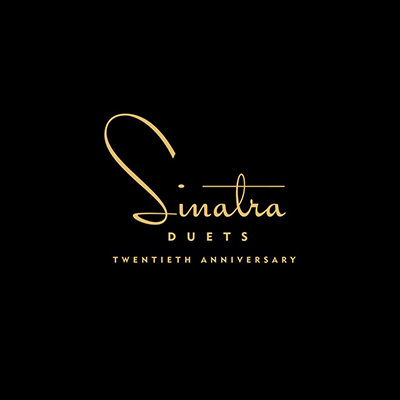 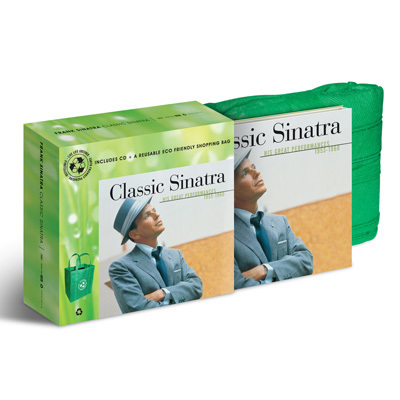 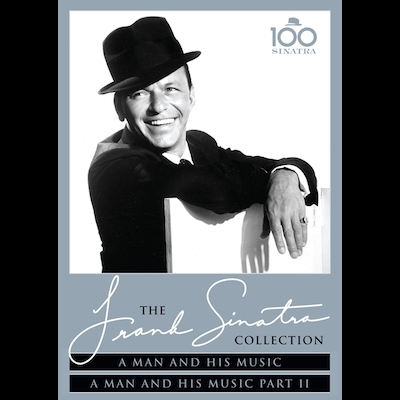 To commemorate the 20th anniversary of this multi-platinum album, Capitol/UMe has released an expanded and newly-remastered Sinatra Duets - Twentieth Anniversary 2CD Deluxe Edition bringing together the original Duets, and the follow-up Duets II. 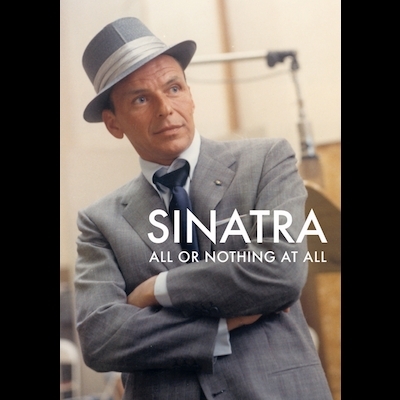 "My Way With Luciano Pavarotti"
13. 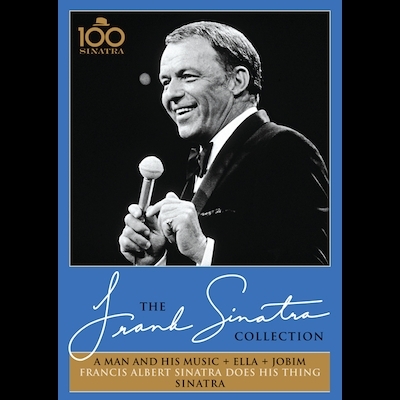 My Kind Of Town With Frank Sinatra, Jr.